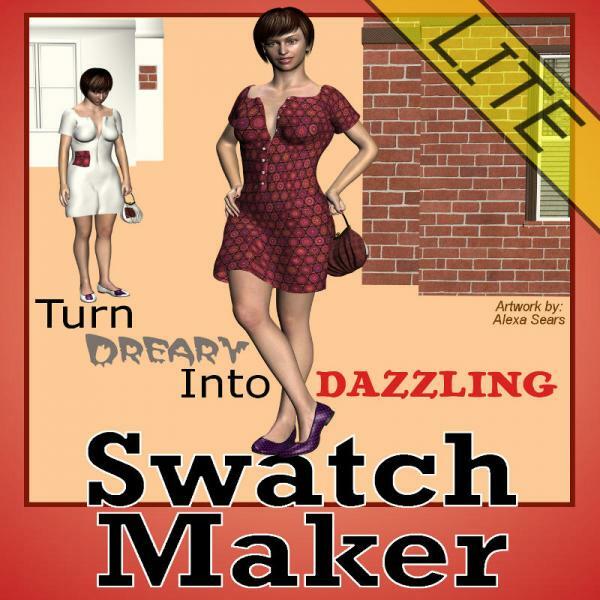 Swatch-Maker v3 for Windows is easy to use with powerful results for absolutely free. Transform any texture or pattern into a larger canvas for backgrounds or texture image to wrap around your 3D models or customize for detailed texture packages. Conversion is performed without shrinking or stretching images. The results are even more breath-taking when you convert seamless textures/patterns. Create a new canvas image up to 1024x1024 in size (8192x8192 for Full version) based upon the original size of the image your load. Thanks! It looks super handy!